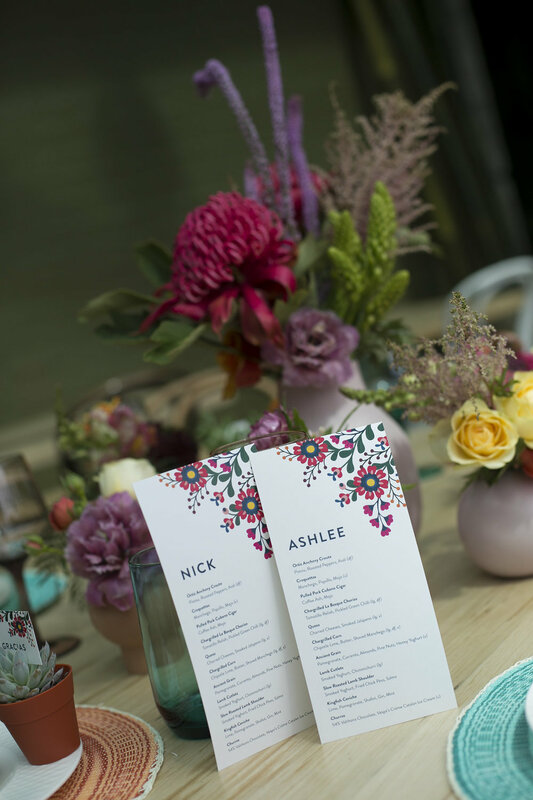 Custom wedding invitation designed by Love Carli in a floral Mexican theme for a colourful, fiesta-themed, styled photo shoot at Casa De Playa in Mornington. 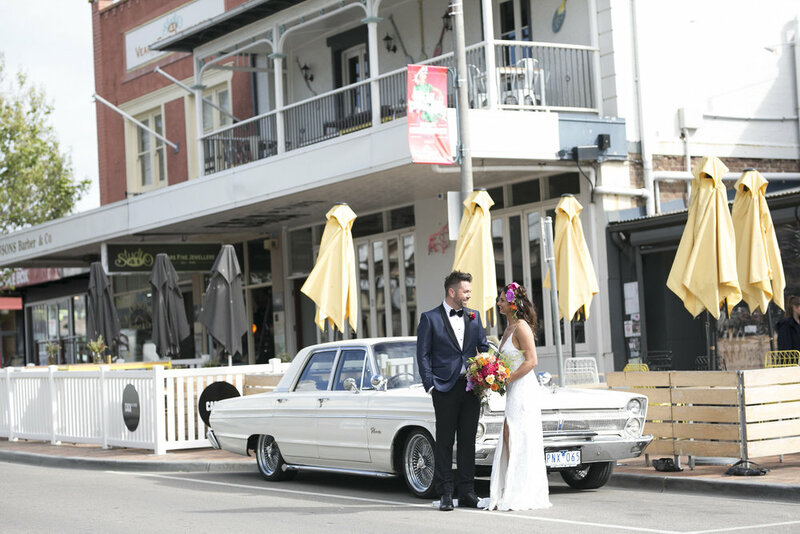 The Mornington Peninsula is known for its beach and winery weddings, but we wanted to explore the potential of it’s ‘urban side’ using this amazing indoor space. Casa De Playa has such a fun, vibrant feel and its function space is spacious and warm, even throughout Winter months, thanks to the atrium style windows. 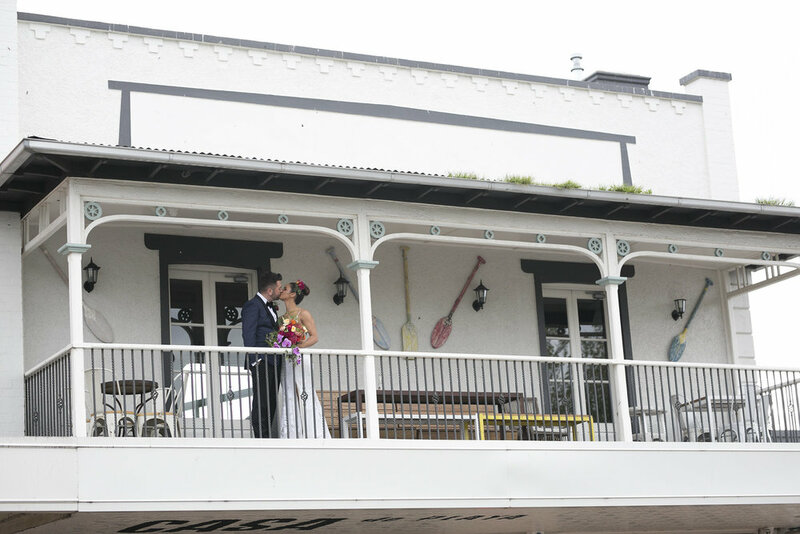 We feel this gives couples such a great Winter venue option down here on the Mornington Peninsula. 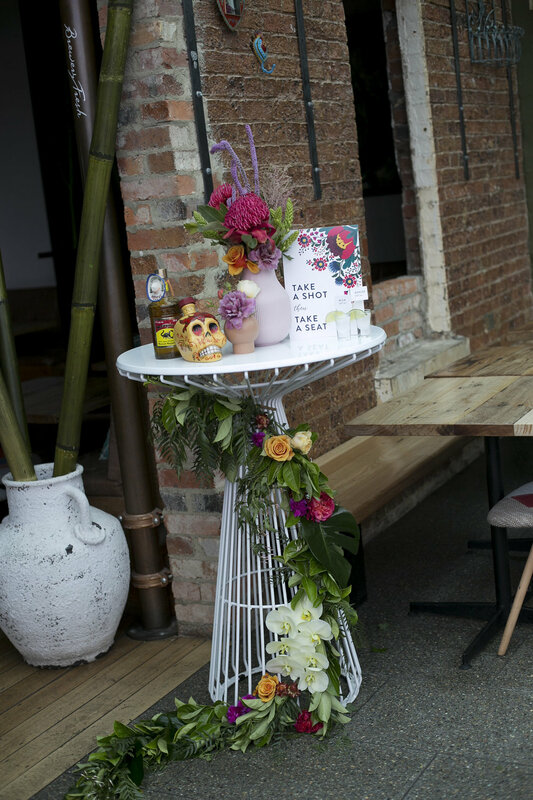 We played with bright, ‘fiesta’ colours as this venue just laughs out loud with them.